Is your body ready for Borderlands: The Pre-Sequel? I know mine is! While we can expect all manner of shooting, looting, and explosions, we can also expect some awesome tracks. The first Borderlands didn’t really do much for me in terms of audio but the second one more than made up for it. The music was fantastic! Want to listen to the soundtrack for the upcoming game? Stick around because REASONS! The music for The Pre-Sequel will be composed by Jesper Kyd. He worked on the music for Borderlands 1, 2, and Tiny Tina’s Assault on Dragon Keep – the best Borderlands DLC to date (in my humble but 100% correct opinion). He was asked to describe his music for the upcoming game (via Gamezone). The good news is that you can listen to some of soundtrack before the game even launches, right now in fact, over on SoundCloud. You can also pre-order the album right here. It will be launched there, as well as on Amazon and iTunes, on the 30th of September. 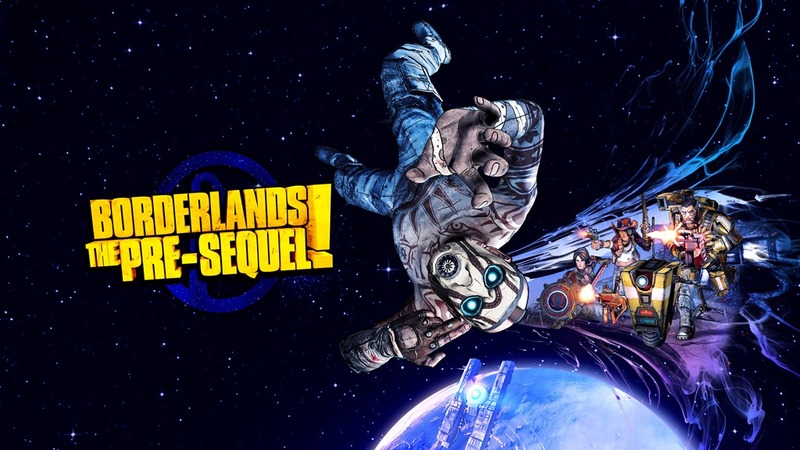 Borderlands: The Pre-Sequel will be hitting our shores on the 17th of October, landing on the Xbox 360, PlayStation 3, and PC. Admittedly, I first saw the game as a needless cash in on the Borderlands name – IE, more of the same really. I’ve since decided that more of the same isn’t necessarily a bad thing. I will definitely be picking the game up. I look forward to impersonating Schmaptain Schmamerica as Athena!